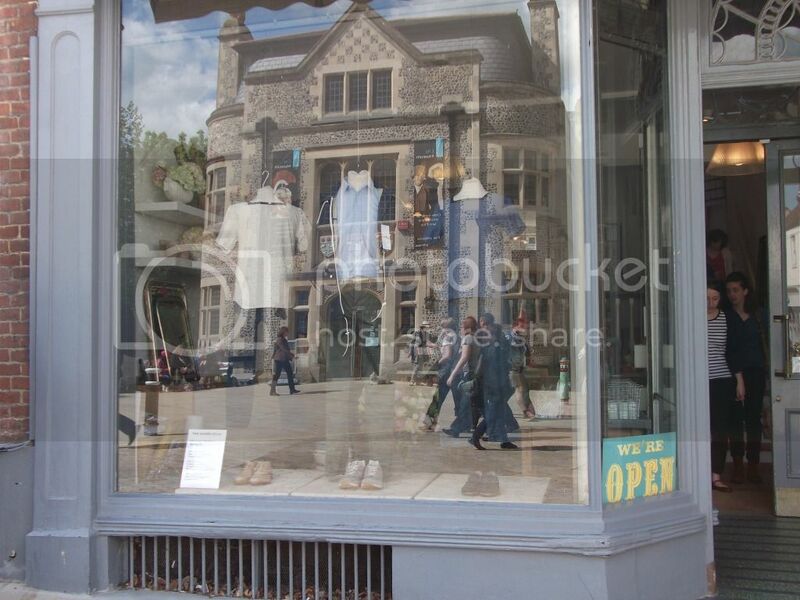 I was trying to take photos of shop window displays in Winchester, but thanks to a gloriously sunny day I got this interesting effect where the objects in the street appeared in the glass along with the clothes. 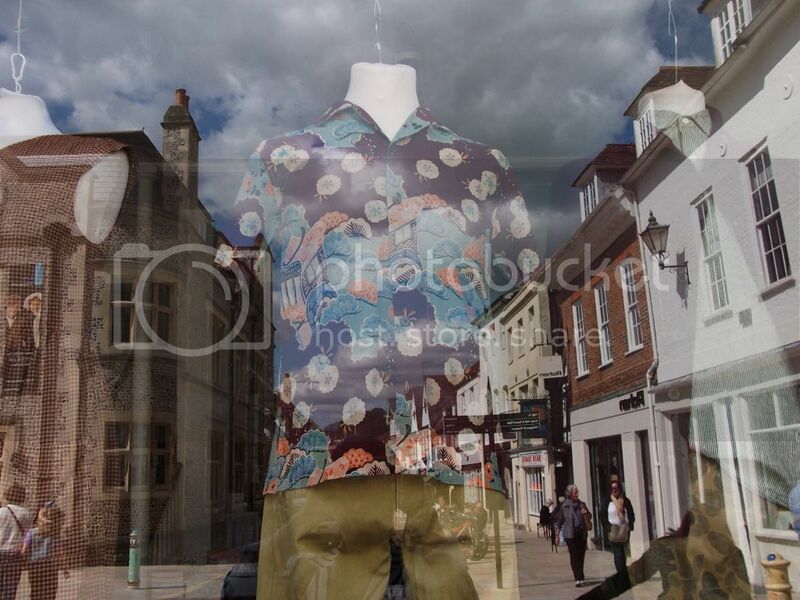 I've experimented with this kind of thing before when photographing Alexander McQueen designs in the window of Harvey Nicholls but these shots have more of a local Winchester feel. What do you think? I like how the window frames of the City Museum line up almost exactly with the mannequin in the window so that it looks like he is wearing braces over his shirt! 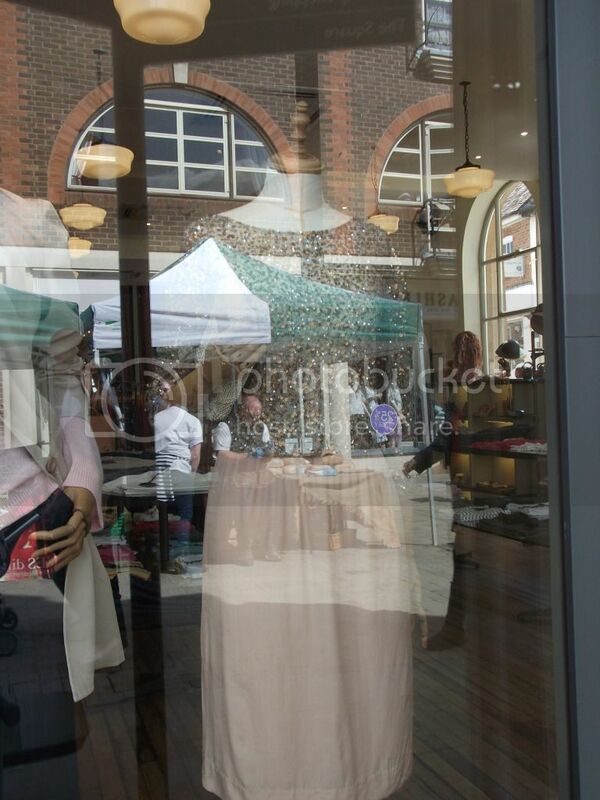 Look carefully and you can see a man tending an artisan bread stall in the skirt of this outfit in the window of Jigsaw. Speaking of Winchester, why not book your tickets to some of the amazing events happening in Winchester Fashion Week by visiting the newly launched website now? 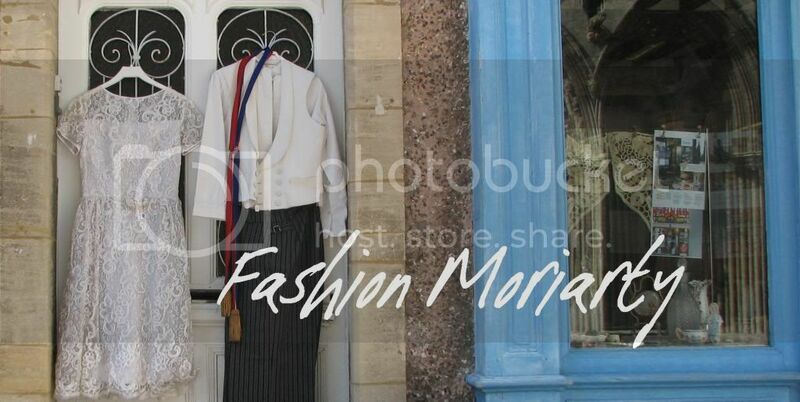 This is a cool idea for taking photos. 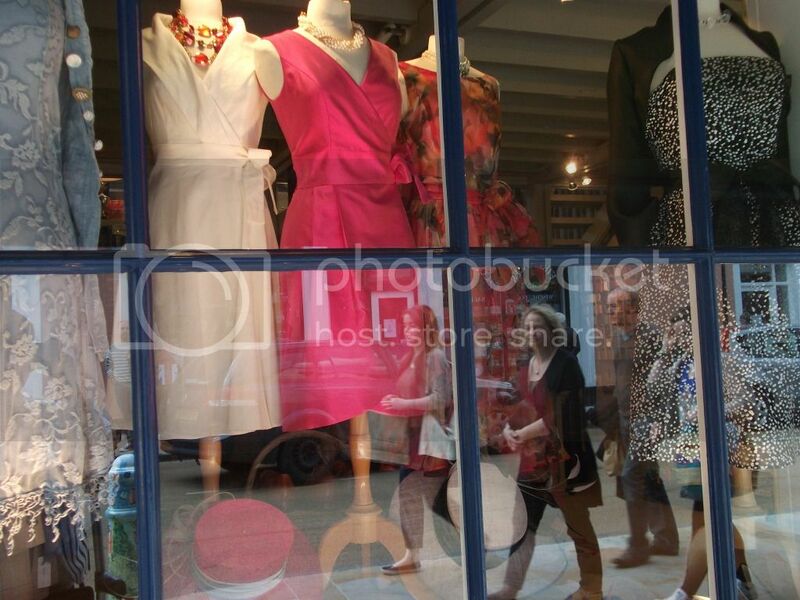 That first one gives a great peek into the store and the street.